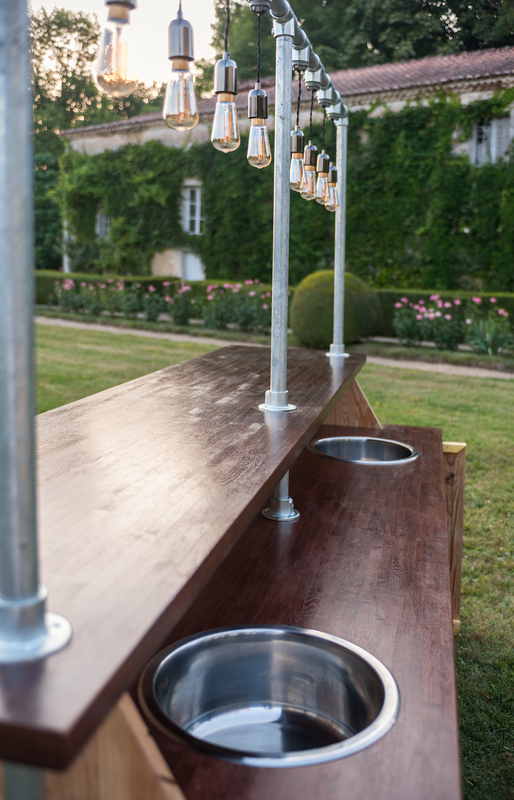 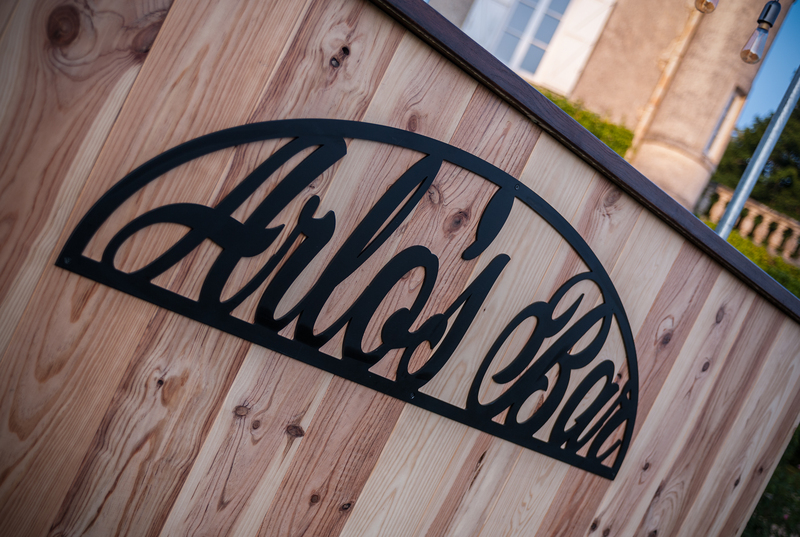 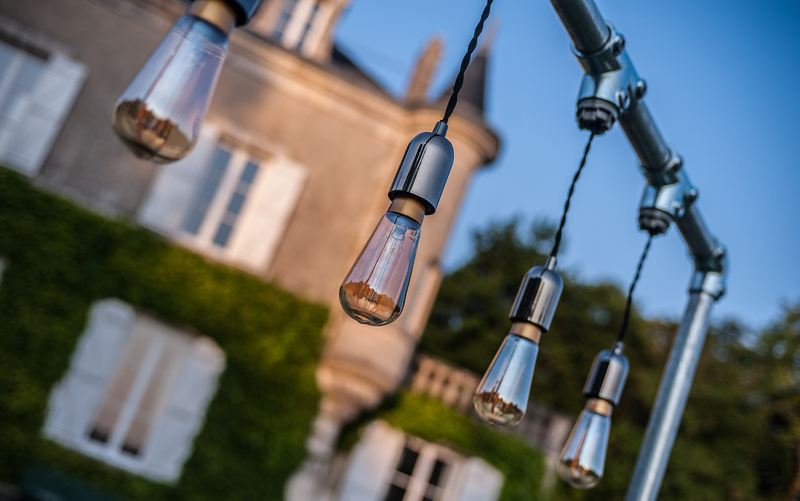 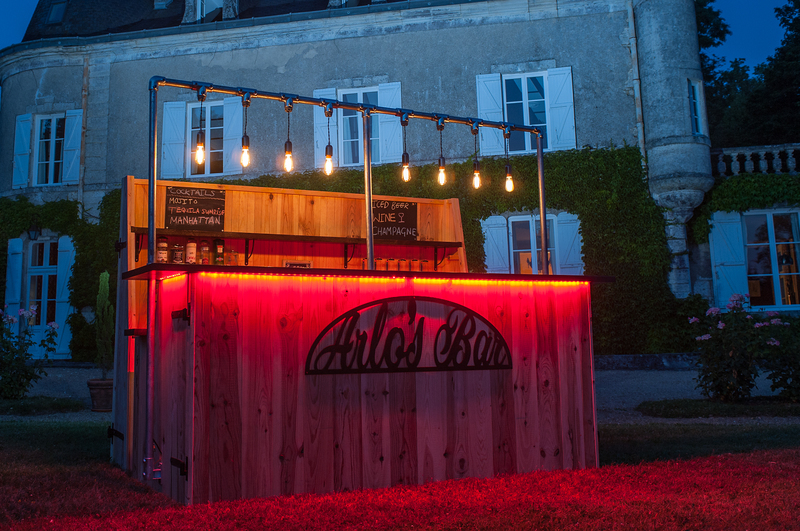 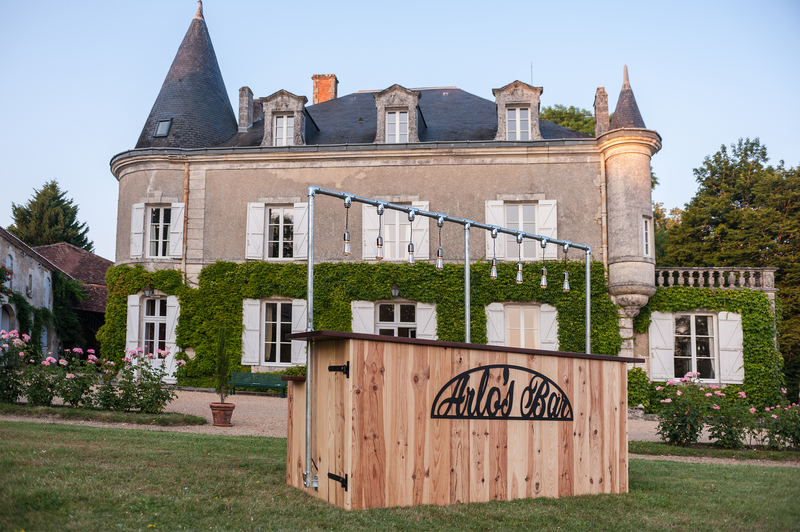 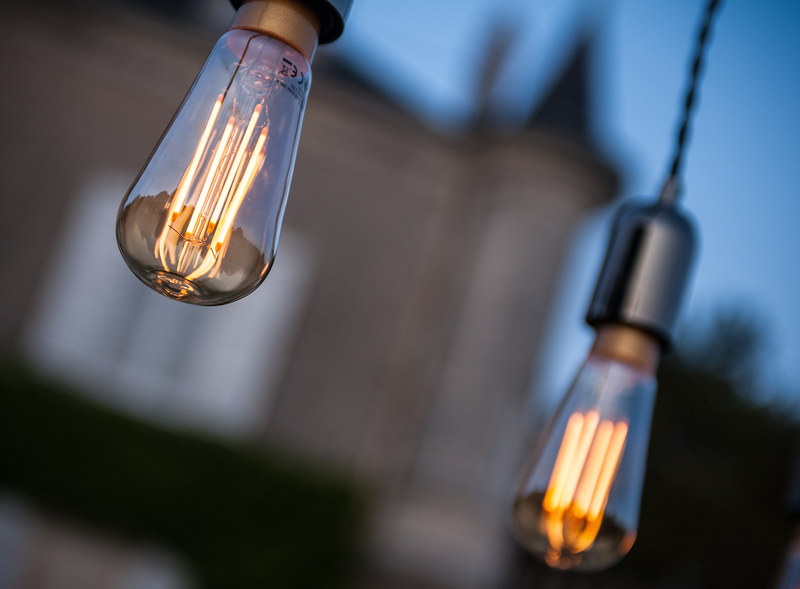 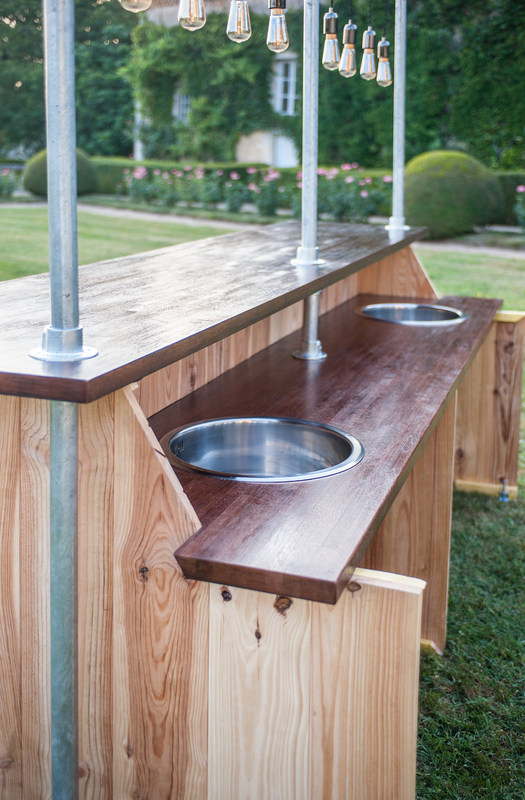 Arlo's Bar is a new Pop Up Bar service to cater for Weddings, Parties and Events all over France. 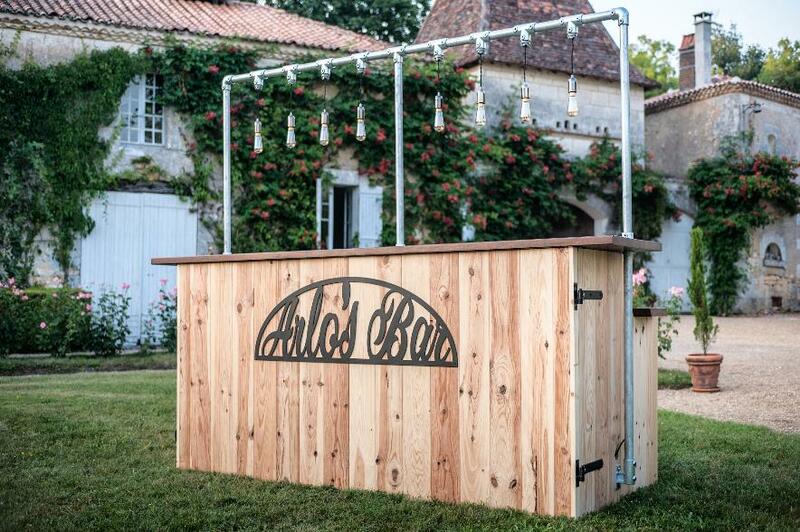 This beautiful handcrafted bar is available to hire as a Dry Bar but will come with everything that a Bar requires including Bar Staff. 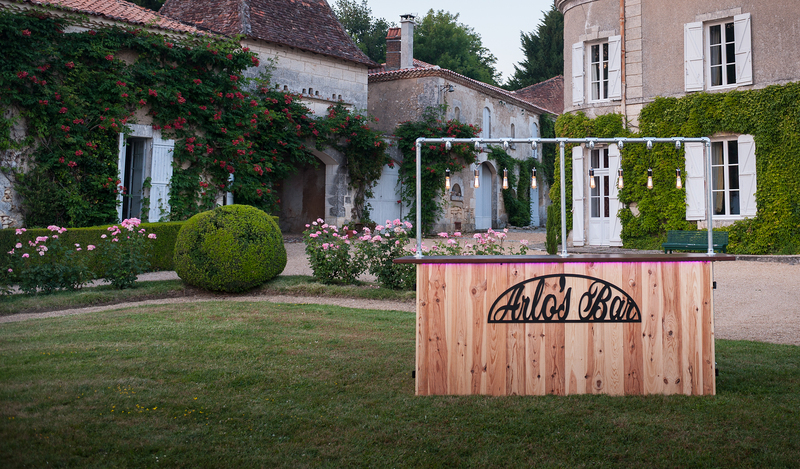 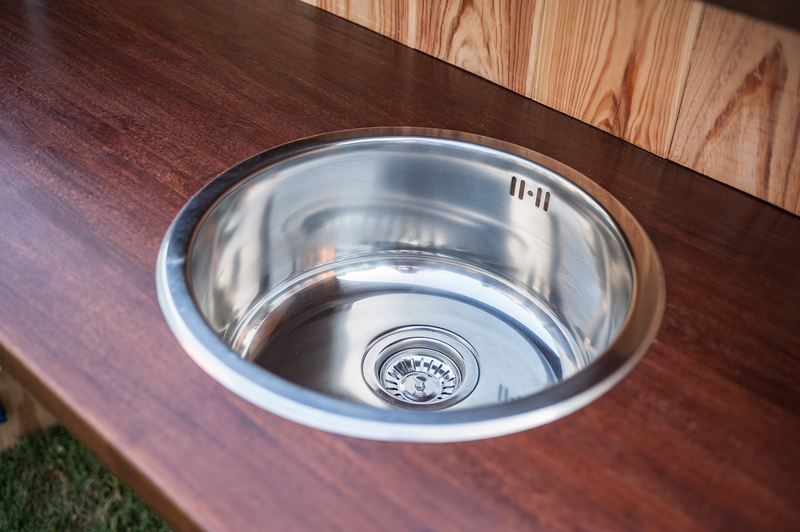 There are Bespoke packages available depending on the type and style of service you require for your event. 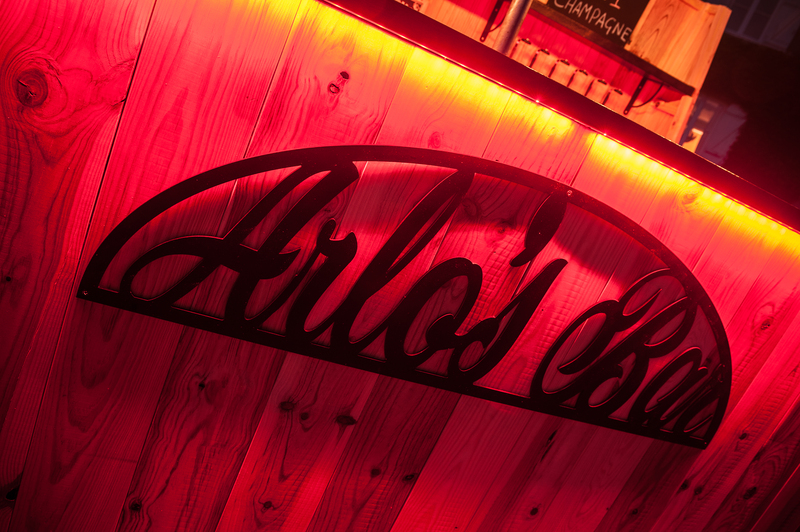 Please email TheArlobar@gmail.com to find out more.